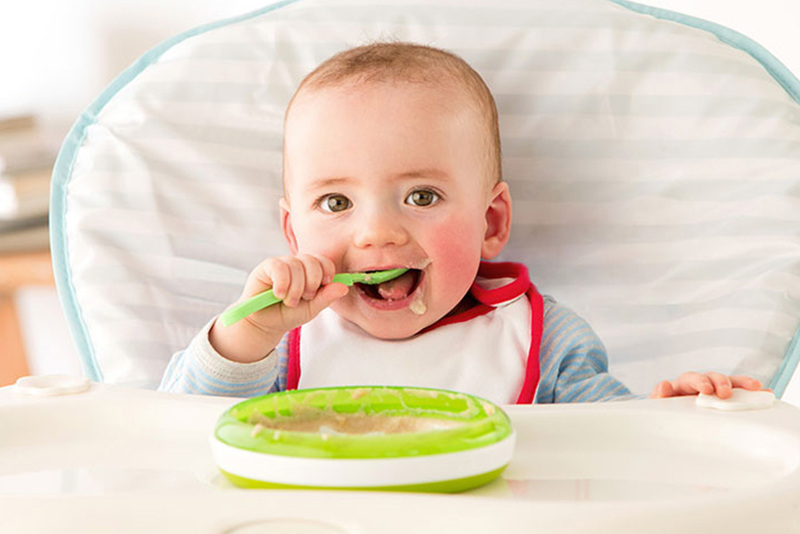 Our baby weaning workshops gives an overview of solids, introducing parents to both puree-based weaning and baby-led weaning methods as well as a background on food allergies. We cover food choices, portion size, how to design your 5 day meal plan, lunch box examples, and much more. Our workshops also cover fussy eaters and how to cope! The course is taught by Jordana Smith, who is a Licensed Dietitian and Nutritionist. For more information, email workshops@malaak.me.